A radio ad for the seafood restaurant chain Legal Sea Foods highlights the importance of zebrafish. The restaurant’s CEO, Roger Berkowitz, calls the zebrafish his favorite fish because, “unlike the lazy boring perch, you’re important in genetic research.” The ad goes on to highlight the work of zebrafish researcher Dr. Leonard Zon at Boston Children’s Hospital; Zon is one of the keynote speakers at The Allied Genetics Conference this summer. The Massachusetts Society for Medical Research has an audio recording of the spot. 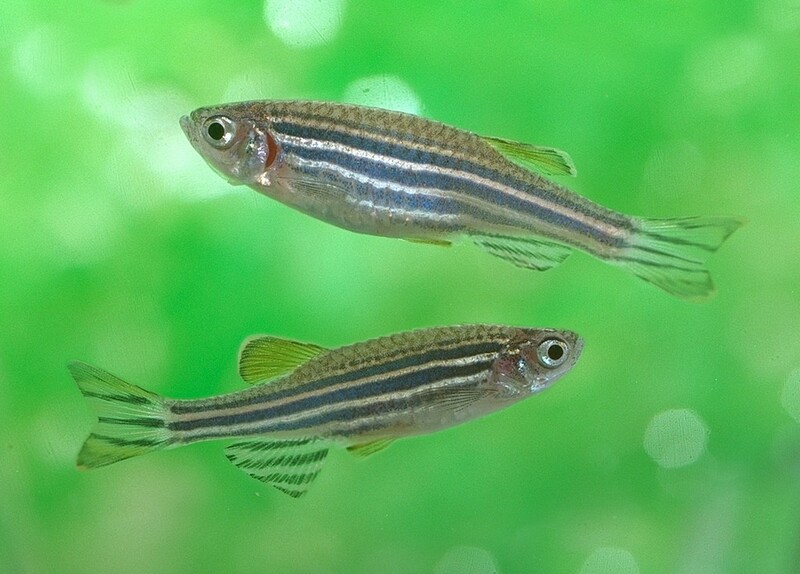 “Legal Sea Foods CEO Gets Poetic About Zebrafish,” National Association for Biomedical Research, December 23, 2015.